We would like to truly thank everyone who voted and helped us in this election. It was your continuous generosity and support that allowed our campaign to be successful! and his commitment to family and Kentucky. 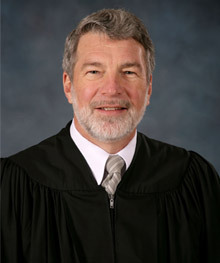 Click Here to view Judge Wil Schroder's new commercial!